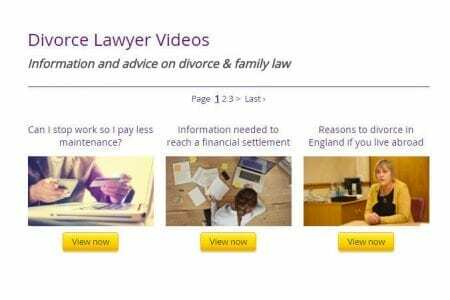 Couples thinking of divorcing are increasingly turning to bite-sized videos to find information on the process before visiting a solicitor. 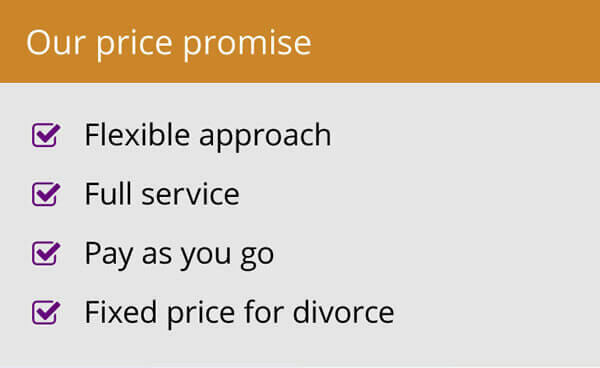 The revealing insight into modern-day divorce habits comes from leading family law firm Woolley & Co, Solicitors. Statistics show access to the internet from mobile phones has more than doubled to 58 per cent between 2010 and 2014, with 68 per cent of adults accessing information online while on the move, which is making the divorce videos more and more popular. 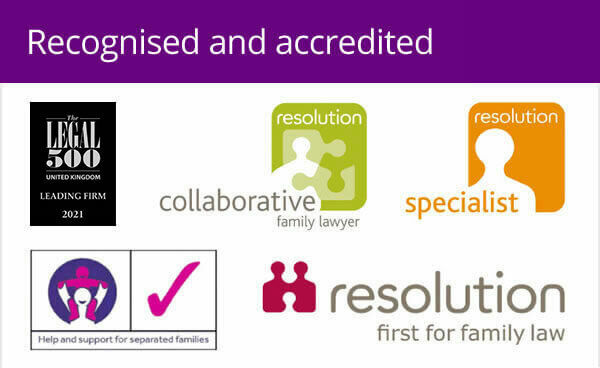 “The use of video really has accelerated and this is particularly true in family law. 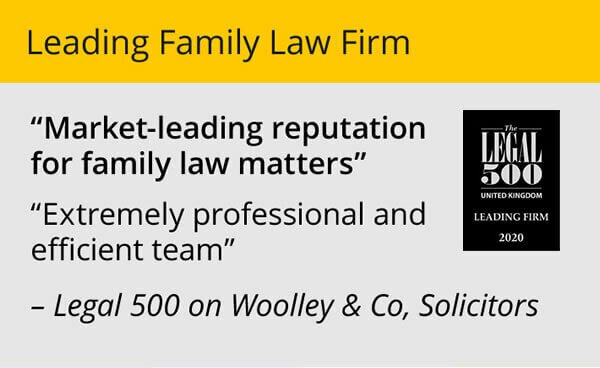 It is a preferred medium and my suspicion is that people want to watch on their mobile device on the move so they do not leave a footprint on the family computer,” said Andrew Woolley, managing partner at Woolley & Co, which has senior family law practitioners across much of England and Wales. 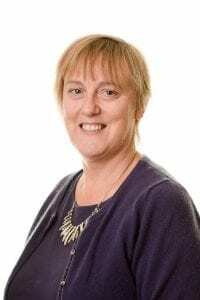 “It is important for us to make information freely available to people thinking about divorce before they consider engaging a family law solicitor. Video has emerged as the perfect medium for that. “We have 132 videos available on line to watch anytime, anywhere. In October, 3,610 minutes of the videos were watched, compared to 1,489 in the same month last year. So far this year, 22 days and 19 hours’ worth of our videos have been viewed, with an average viewing time of two minutes – which is the length of many of the videos. “Most popular are those relating to children issues. We are also seeing a lot of views on videos relating to annulments, which are more relevant, perhaps, in specific faith groups. And the videos are more popular with male viewers – 58 per cent compared to 42 per cent female viewers. Woolley & Co has created the country’s largest library of short advice videos to help guide people through divorce, with more than 132 clips now available, covering everything from finances to children issues. All videos can be viewed freely with no log in, registering or data capture at https://www.family-lawfirm.co.uk/videos.